Every organisation is confronted with migration and change processes in their IT environment. Consider outsourcing, Cloud, splits, mergers or internal changes in business operations. A well-compiled project team is essential for a successful transition. The role of the Transition Manager is invaluable in this process, but we also supply the experience required for all other tasks to make these specific projects successful. Based on their expertise and personal skills, the professionals at Transition Experts create a support base through the entire process resulting in all parties committing to the desired goal. 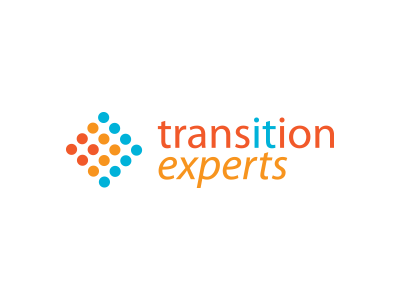 Transition Experts consists of a group of enthusiastic and experienced IT professionals focused on IT transitions, transformations and migrations. Our specialisation enables us to pool our specific professional expertise and use it for your organisation. We manage transitions and transformations from A to Z.